This year NJBIA’s efforts to stop another minimum wage increase and a statewide paid leave mandate helped make it the most active organization lobbying the state government, according to a report by the NJ Election Law Enforcement Commission. 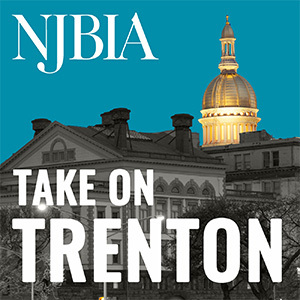 NJBIA made 475 official contacts in the first and second quarter of this year, compared with 291 by NJEA, which was the second most active organization. Not surprisingly, the most active issues were all bills at the top of NJBIA’s list: a $15 minimum wage, out-of-network healthcare costs, paid sick leave and the state pension constitutional amendment.